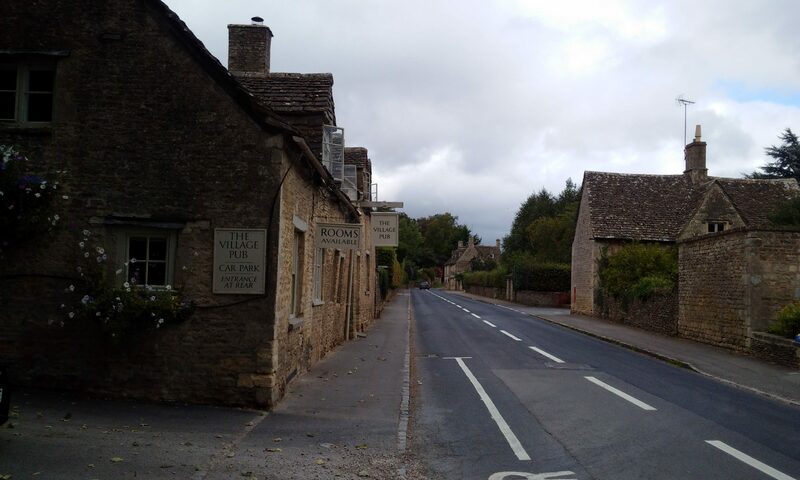 The Hog is one of the four case studies in the book on village pub survival. It was leased by an entrempreneurial couple who also leased and ran the Canteen and Vaults in Nailsworth. 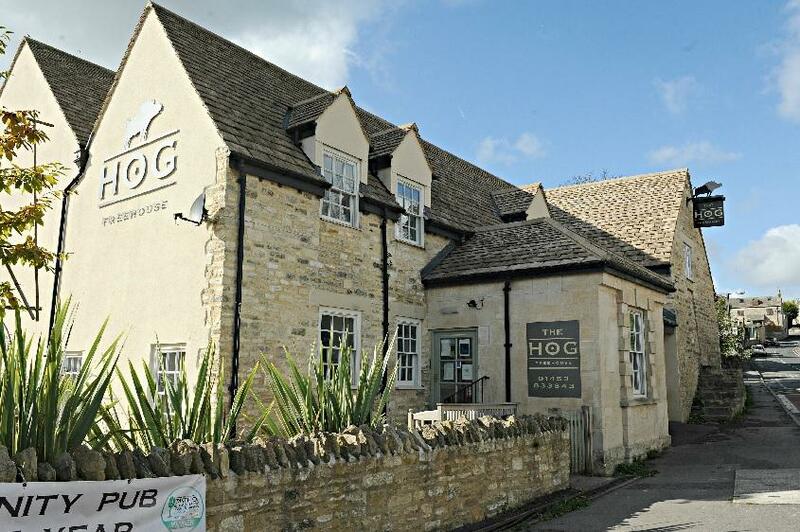 However, the latter has now gone out of business and the Hog is now a business company with a new Director, who has employed Caroline, the original leaseholder to manage the business. Caroline’s original business partner has gone his own way and she now spends more time at the Hog which is appreciated by the villagers who enjoy seeing their publican regularly. The pub was recently featured in a Sunday Times list of pubs to visit on 20 great walks.